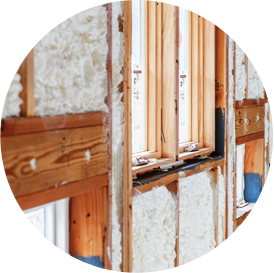 Marv’s Insulation has been providing quality services and products since 1999 for both the commercial and residential construction industry. We pride ourselves on our service and our quality of work. Our success is built on a commitment to hard work, respect for individuals and the constant delivery of superior customer service. Marv’s Insulation is a public works licensed professional contractor who is trained and qualified with technicians who have over 25 years experience. 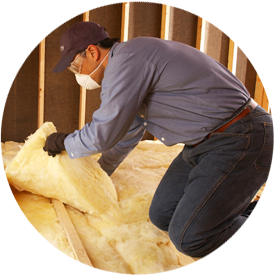 Our team can evaluate your insulation needs based on climate and energy standards for our area. Only a professional can recommend the amount of insulation required to produce the thermal efficiency necessary to increase comfort and save energy.